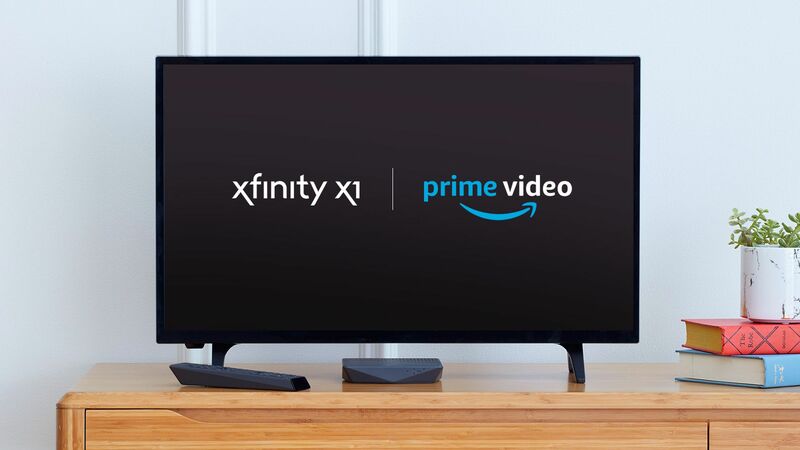 Comcast is partnering with Amazon to bring its video service, Amazon Prime video to its X1 service, which is a Pay-TV package that integrates on-demand and live programming through a combined hardware product and software platform. Why it matters: Cable and satellite providers are competing with the big subscription video on-demand (SVOD) companies, like Amazon, Hulu and Netflix, to retain customers, but they also need those companies to retain their Pay-TV subscriber base with marketing deals. The details: Prime Video content will be integrated on Comcast's X1 platform in the U.S., and available within X1's search feature and remote control functions. X1 subscribers will also be able to access titles for rental or purchase and add on a selection of over 160 Prime Video Channels, including Showtime and STARZ. Comcast already lets their X1 Pay-TV consumers access other SVODs, like Netflix and Youtube, with just a single click or voice command on its X1 remote. The big picture: Most Pay-TV companies, like AT&T, Verizon, etc., broker these type of deals with digital streamers to be able to market the packages to consumers. It's important that they do so, because many of the ~120 million television households in the U.S. are quickly dropping their expensive Pay-TV packages for cheaper, digital bundles in a process dubbed "cord-cutting."